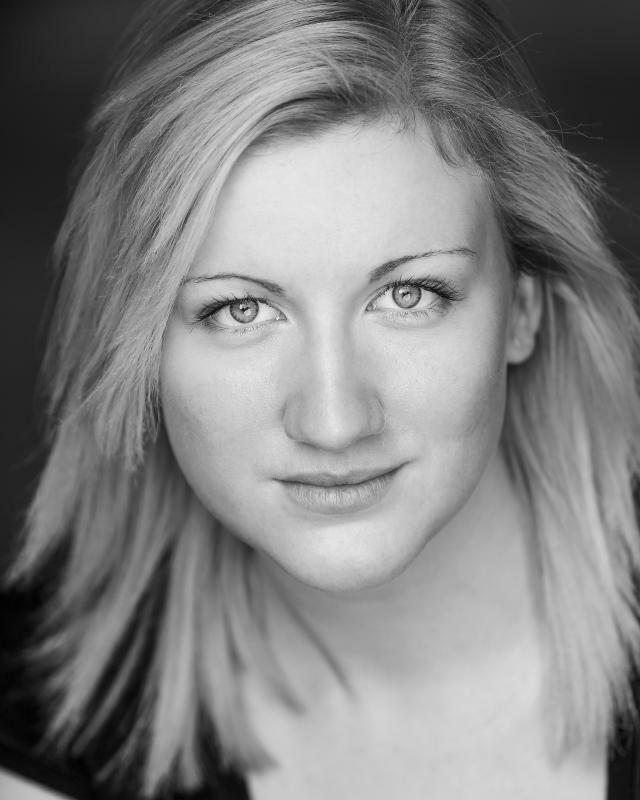 Katherine trained in Musical Theatre at the London College of Music, and has experience in Musicals, Plays, short films and Immersive theatre which includes audience interaction and improvisation. She is a Soprano with a high belt and a range of D2-F6. Her voice lends itself to legit musical theatre, classical, opera, jazz and character songs.